Are you ready for THE death metal album of the year? 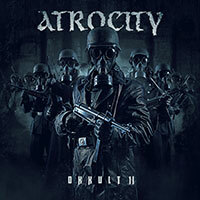 Look no further, ATROCITY’s new album “OKKULT II” will be released on July 6, 2018 via Massacre Records! The new album is a brutal and dark masterpiece! ! 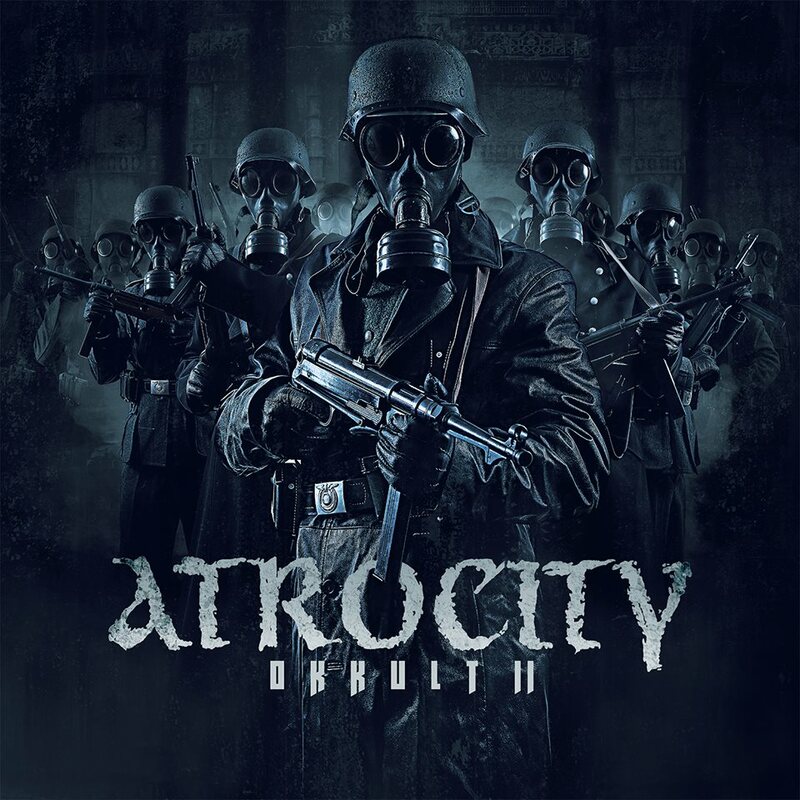 The production was once again handled by producer and ATROCITY main man Alex Krull (Mastersound Studio), who made sure that the songs are as heavy as possible, while the atmosphere and energy of the songs let the listener immediately dive into the occult lyrical concept. 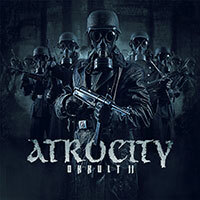 The fantastic artwork was created by Stefan Heilemann / Heilemania (Lindemann, Pain, Kamelot, Epica). 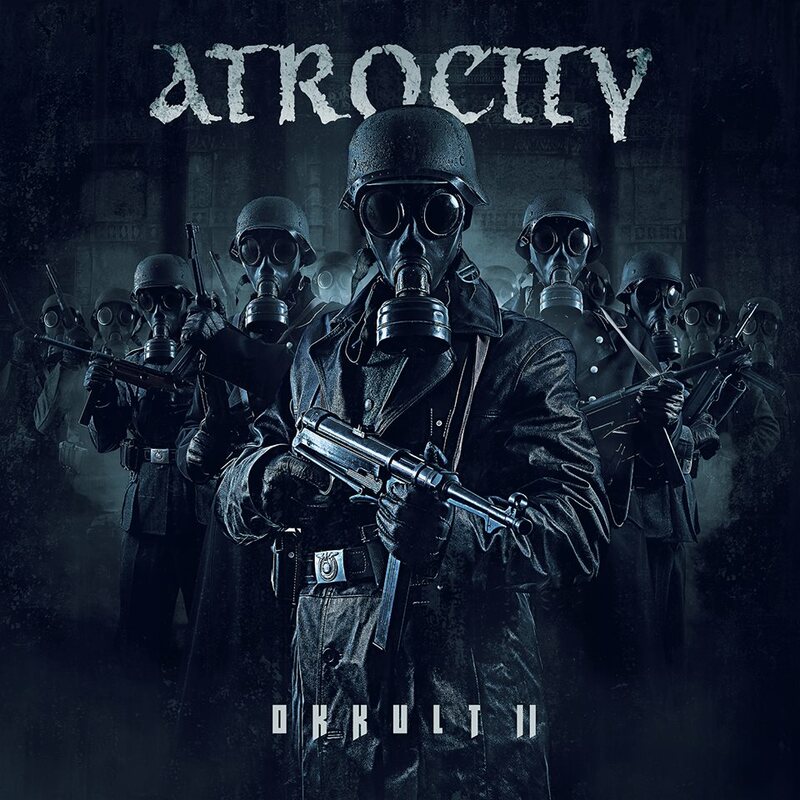 ATROCITY already revealed the news that the two death metal icons and old friends LG Petrov of Entombed A.D. and Marc Grewe (ex-Morgoth) have contributed guest vocals to the album. The complete track lists are available below. A very special record release show is set to take place at the Sunstorm Open Air in Nordheim, Germany, on 6th of July 2018!